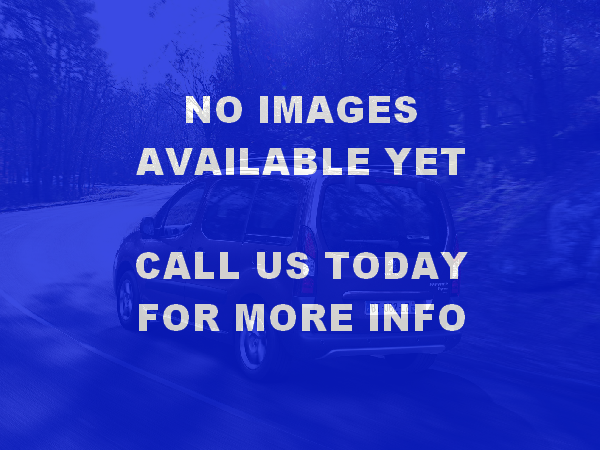 Citroen Berlingo 1.6 HDi. Manual, 5 Speed, Grey, 48428 miles. £5,995. Warranty included.